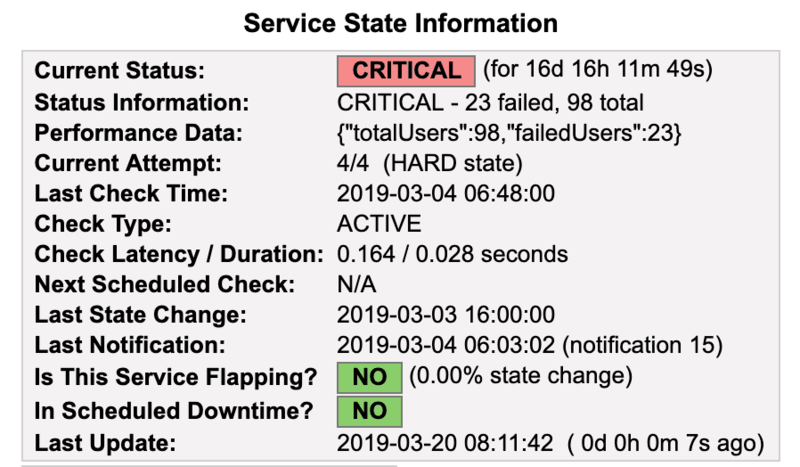 Already use Nagios for monitoring and alerting? Add real user and application monitoring without any custom monitoring code. 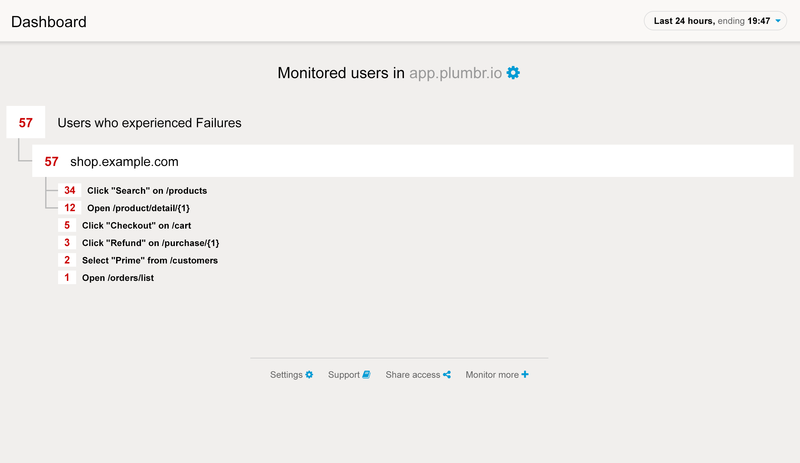 Use our plugin with Nagios service definitions to collect relevant metrics from Plumbr. Customers complain before you notice errors? Technical metrics triggering too many alerts and creating alert fatigue? 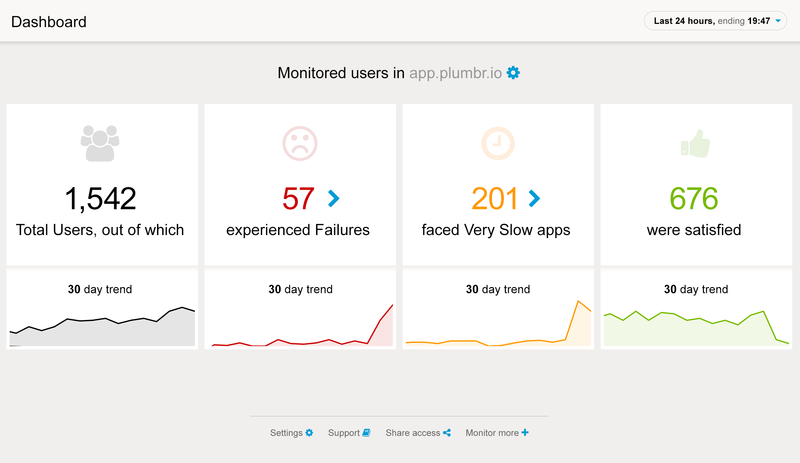 Use Nagios alerts and real user metrics from Plumbr to get notified about new errors and increased error rates for your actual users. Not all functionality on a site are equal – some are mission critical and some are not. Get alerted and act ASAP upon most critical failures.